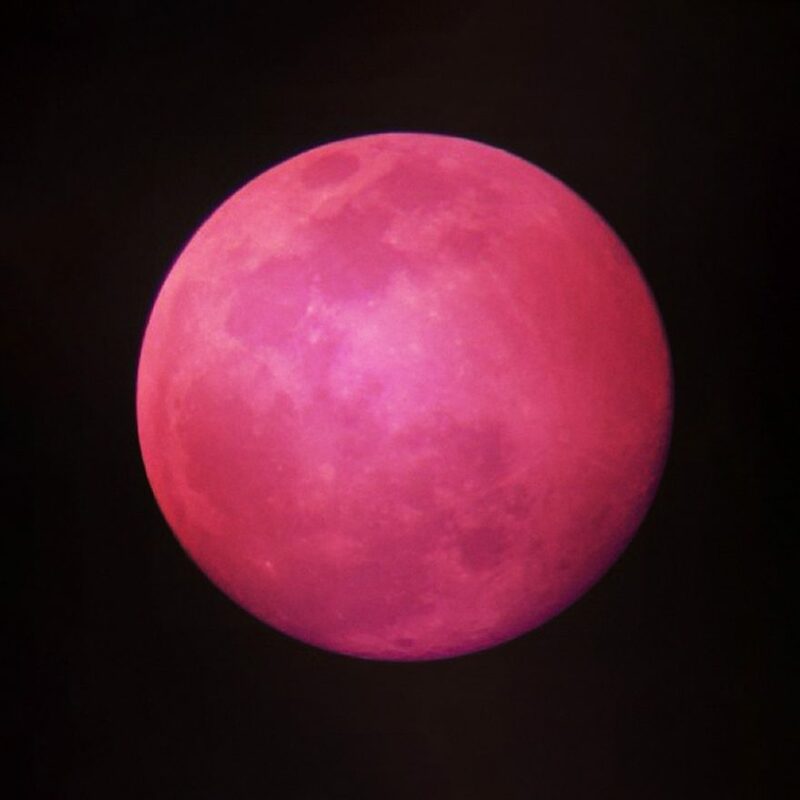 Tuesday’s first full moon of spring – the beautiful and magical “Pink Moon” – was a pure 0.2 moment. It symbolized the changes in nature, the rebirth, and the growth happening this time of year. When we allow ourselves to feel the energy of the moon, we can also experience magical changes in our own lives. That is a 0.2 moment.